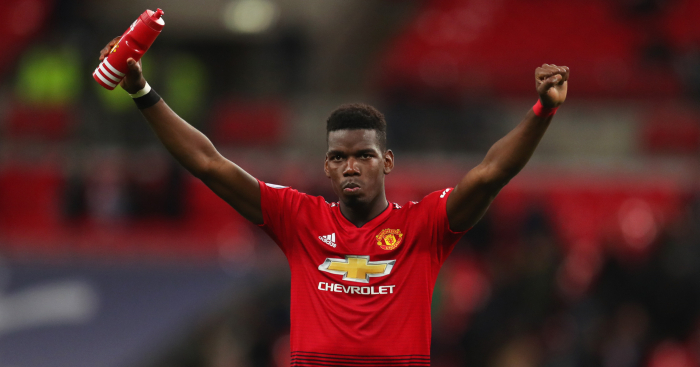 Paul Pogba is back to his best in a Manchester United shirt – and the midfielder even bamboozled referee Mike Dean in the Red Devils’ victory over Tottenham on Sunday. United continued their resurgence under Ole Gunnar Solskjaer by winning their sixth successive game under the interim boss. It was their most impressive result by far under Solskjaer, coming against a team who had won 3-0 at Old Trafford while Jose Mourinho was still in charge. David de Gea had to be at his best to keep Spurs at bay, while Pogba helped produced the winning goal with a brilliant pass to set Marcus Rashford free, with the England striker finishing superbly. But Pogba also caught the eye by dribbling past Dean, who momentarily seemed to forget how to run properly. Yet again, it’s another reminder that this is Mike Dean’s world, and we’re all just living in it. Can you work out the Manchester United players from their career paths?